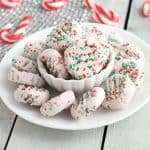 These festive cream cheese mints are so festive, super easy to make, and are the perfect addition to cookie trays and gift baskets! I am not the most adept cook or baker. When I was young I could bake like there was no tomorrow, but I’m pretty sure that’s because I didn’t have a house to take care of and a job to do. These days, I bake because I want to give the kids some good memories and have some yummy treats for the holidays. Anything that is easy is a winner recipe for me. 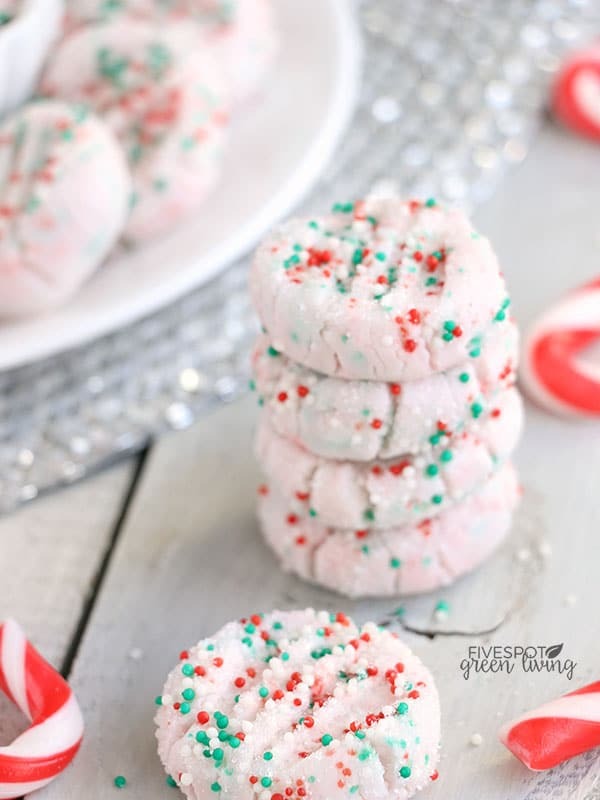 These cream cheese mints are the best because not only do they include peppermint essential oil (totally optional, you can use mint extract) but they do not need to be baked! Woot! 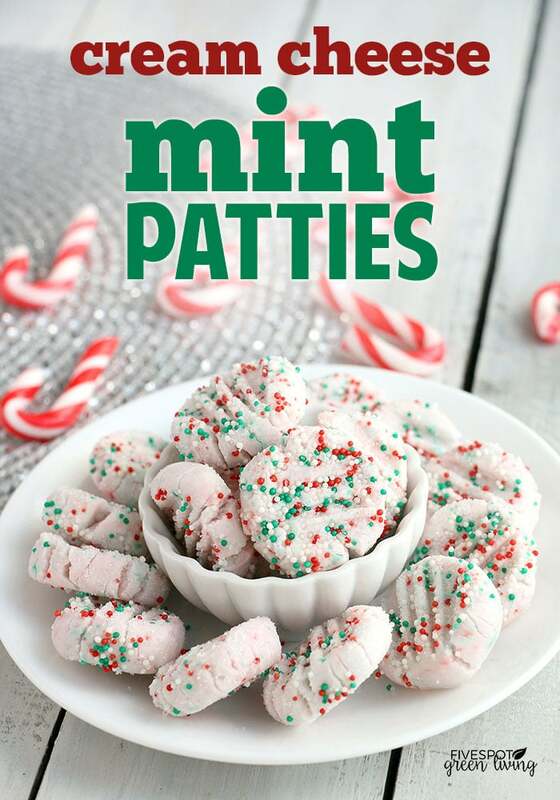 The dough for the cream cheese mints is started out by mixing the cream cheese with the mint of your choice. 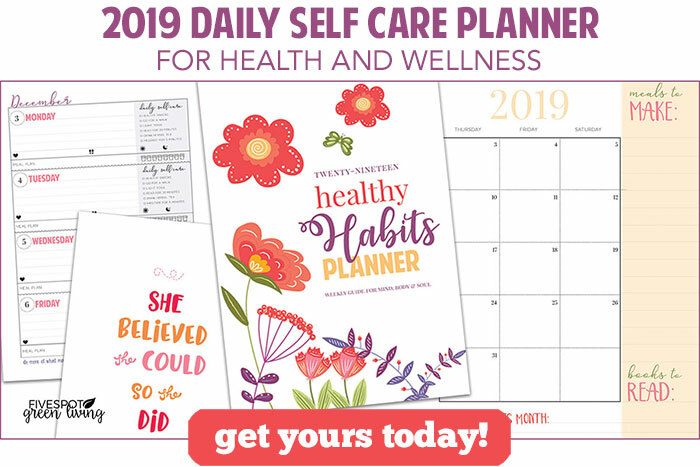 You may prefer to use mint extract but I like to use peppermint essential oil for several reasons. 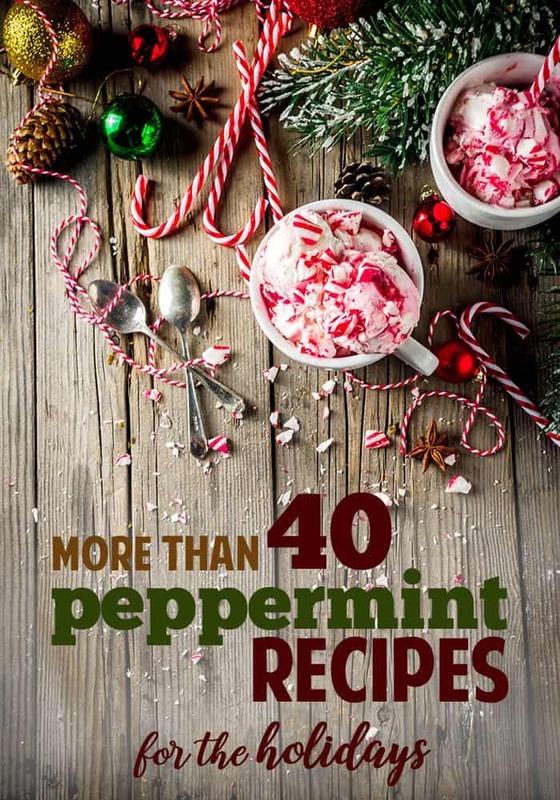 There are so many amazing uses for peppermint oil and one of them is baking! Peppermint essential oil has so many health benefits as it’s all natural and comes from a plant. When making treats with so much sugar, I like to have some health benefits if I can! Add in the powdered sugar and milk and mix until combined and smooth. You can sift the powdered sugar if desired to make it smoother. Add more powdered sugar and the sprinkles and mix again. Now, you will add the remaining powdered sugar and need to mix the dough with your hands. Knead it until the dough is again smooth and all mixed well. Roll into small balls and then roll in the sugar. 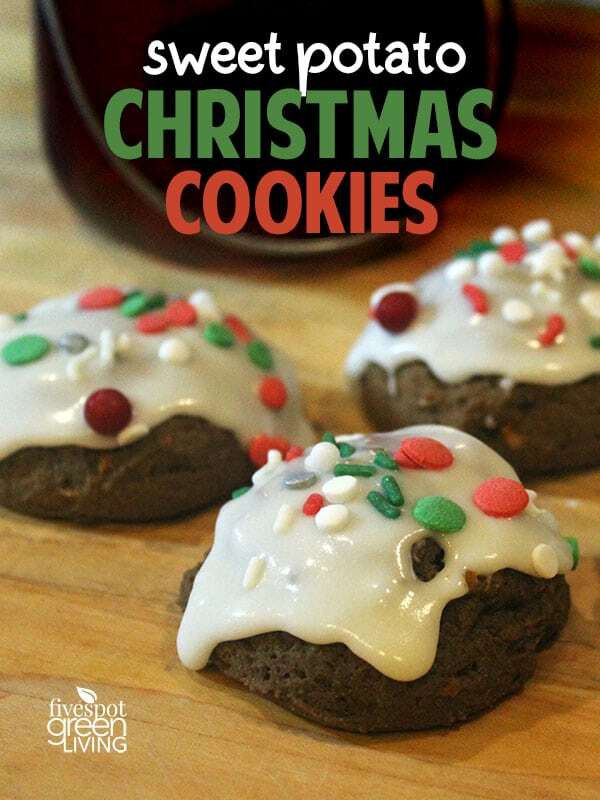 Place on a parchment lined cookie sheet and store in refrigerator for 30 minutes. Then remove from refrigerator and flatten the balls gently with a fork. 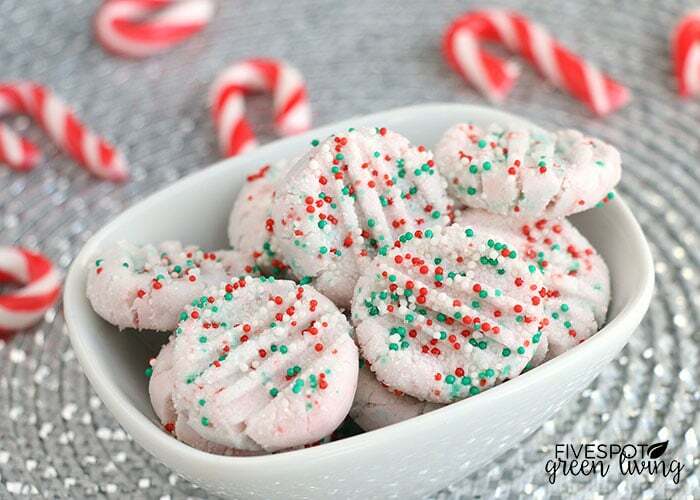 Store the cream cheese mints in the refrigerator until ready to serve. 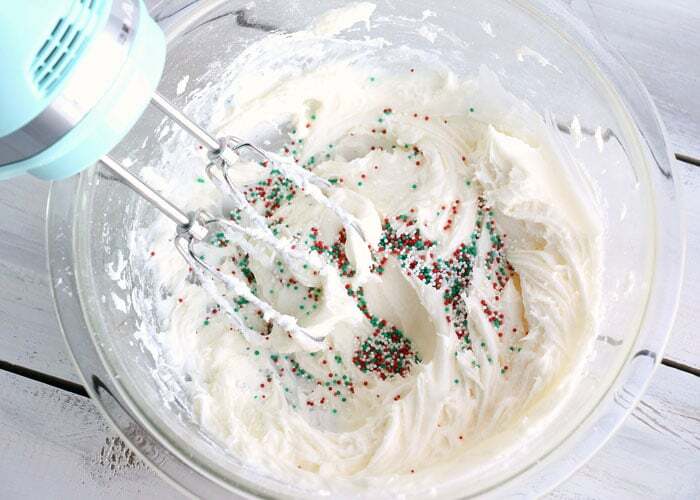 Using a hand mixer, combine cream cheese and mint extract in medium mixing bowl. Blend in 2 cups powdered sugar and milk until smooth. Add 1 cup powdered sugar and 2 tablespoons sprinkles. Mix again. Knead in remaining cup of powdered sugar using hands until dough is consistent and smooth. In a separate small bowl, combine sugar and 2 tablespoons sprinkles. Shape dough into 3/4-inch balls and roll in sugar combination. Place balls onto a baking sheet. 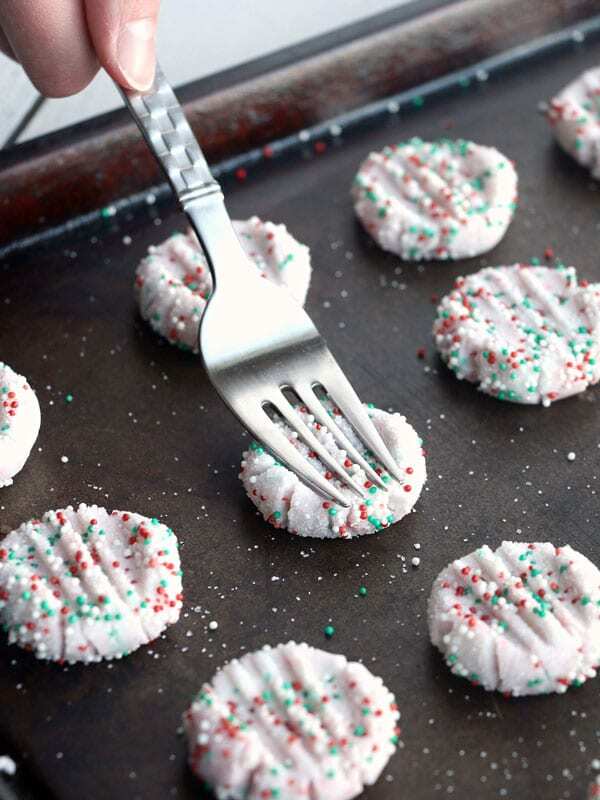 Remove from refrigerator and flatten gently with a fork. 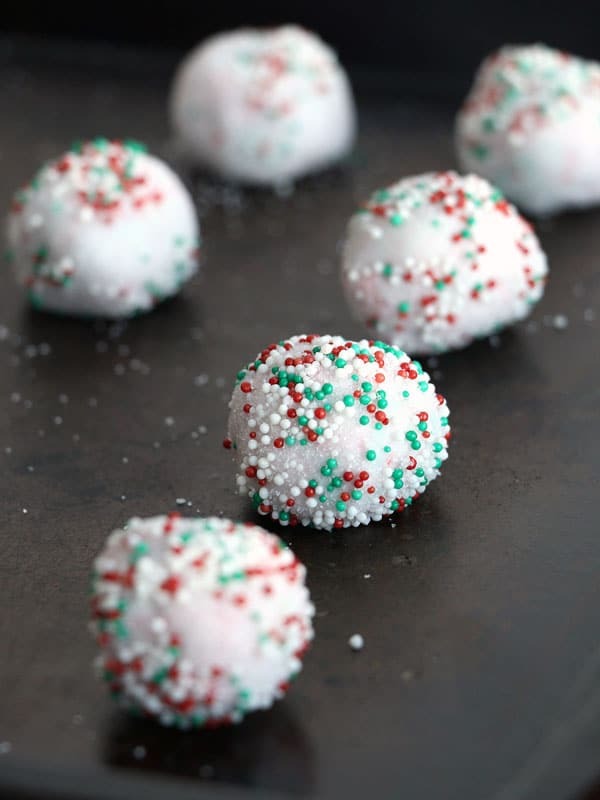 Will you make these cream cheese mints this year? What other easy recipes would you try? Come on, I need to know! 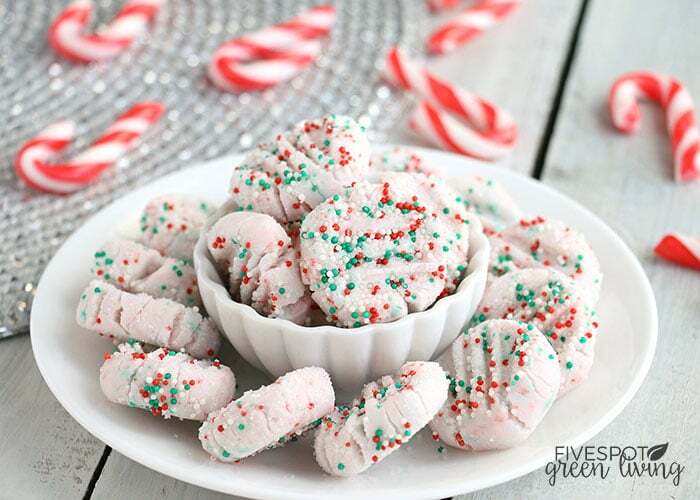 Try these other festive holiday treats!